Keeping a good relationship with your customer is essential if you aim to keep them loyal to your company, a shared inbox can help. But, if you run a business, you have probably realized that you need a way to organize your information for each and every client. So, instead, many companies have adopted specific CRM (Customer Relationship Management) softwares. A good idea? Definitely. But on the other hand, employees lose productivity by switching tools and softwares all day. Dedicated CRM tools, such as Salesforce and Pipedrive are very good, but are they the best solution for your company? According to the Software Advice Report, one-third of companies use such tools. 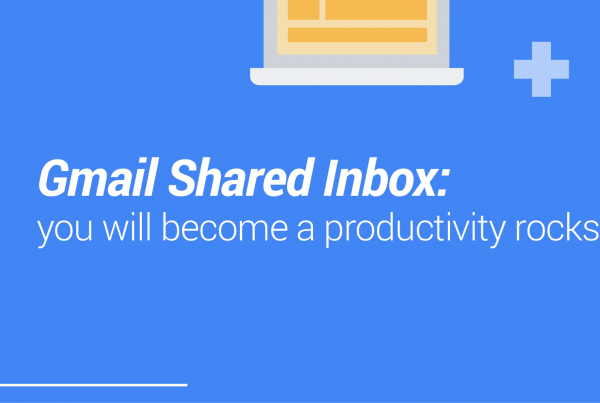 We are developing the next step to this process, and it’ll happen right inside your email. Having some way to control information of your clients might sound easy in the beginning, but with time it turns into something more complex. After working a little with customers, you start seeing how essential it is to have a tool to help you out with crucial information. Will they buy? Did they answer? What is their excuse? Has someone else started this conversation? When you’re in a team, it’s even more essential that all this information is kept organized. Otherwise, it will lead your peers to confusions and it won’t sound good for your client. •Add key information for each customer like Company name, telephone number, deal size, probability, etc. Usual CRM tools, such as the image shown below, use a board of tasks related to your customers. Every task is basically a card with all information about the relationship with that customer. 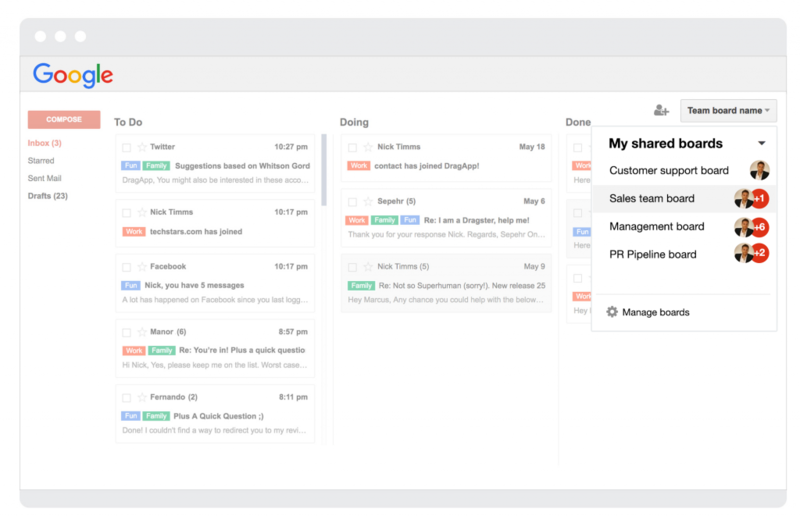 Shared Inboxes centralize your relationship with customers into one single place; your email. 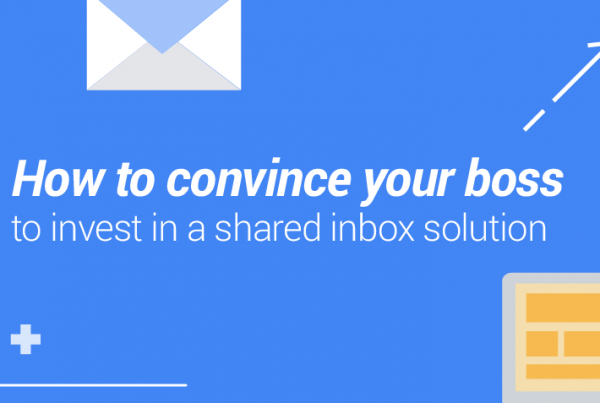 You’ll see how everything instantly looks so similar, because it is your inbox, after all. By adding something so simple, it becomes easier to do your tasks. Therefore, you can give support sales needs faster and provide an excellent service to your customers. Also, if you think about the market, which gets more competitive every single day, you must be sure that the service you provide is perfectly accurate, quick and also personalized. Only then you can leave your competitors behind and gain space in your niche. 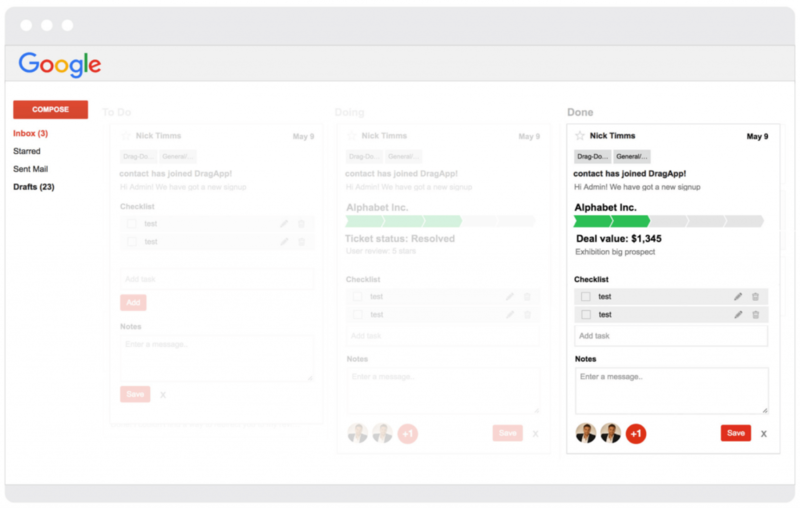 In Drag CRM boards, your emails become cards in a Kanban board. It means you can drag and drop, customize your pipeline, track status of customers and collaborate with your team in shared inboxes. Basically, every card is ready to receive CRM information. 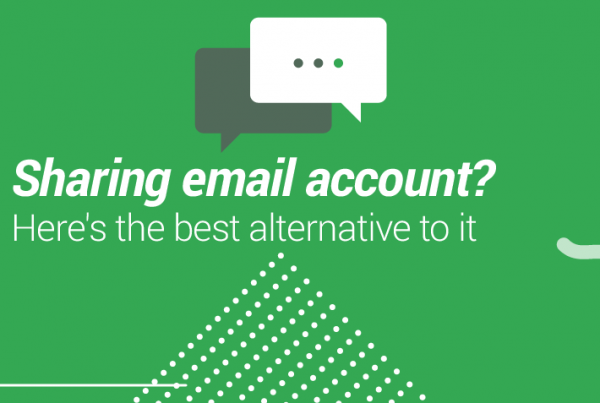 As essential as CRM is for a good relationship with clients, we believe a dedicated software is not the best answer, this is why we developed a tool that works right inside your email inbox. And trust me, it has so much to offer. Less support needed, less time to learn new functionalities. Drag is simple and its interface is seamless with Gmail, all we want is for you to have the best experience, so you can also provide excellent services.